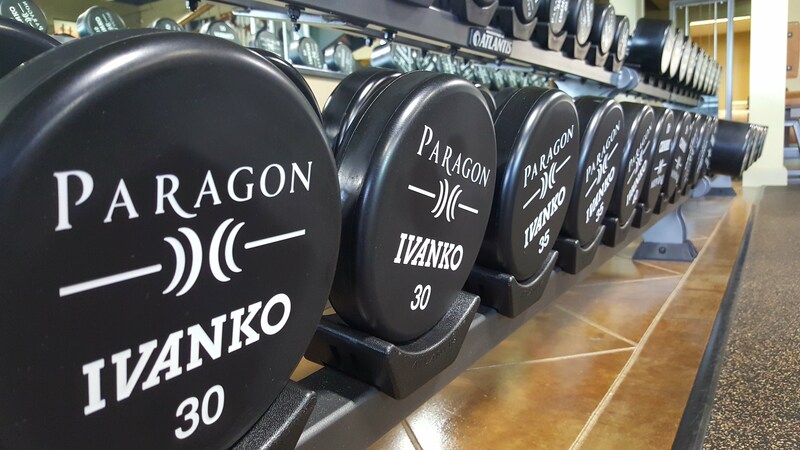 As a member of Paragon Strength and Fitness, you will enjoy personalized hour-long sessions focused on strength training, muscle building and endurance. Recover faster. 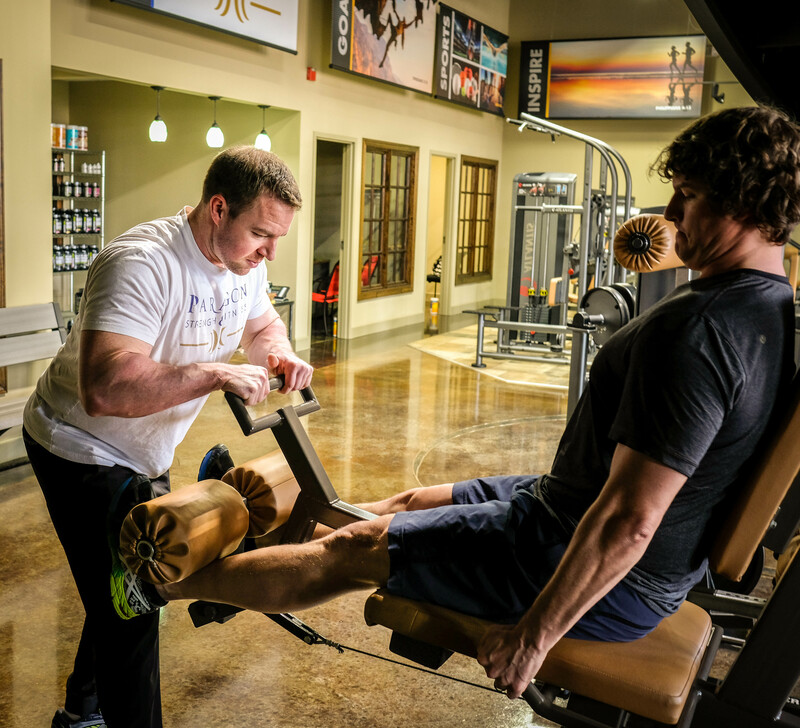 We address muscle stiffness and imbalance, neck pain, back pain and flexibility issues. 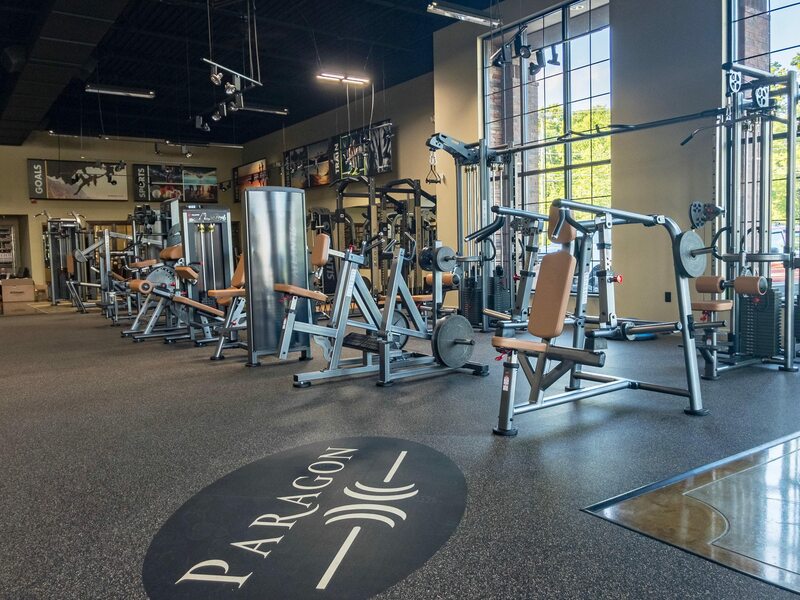 Call and Video conferencing provides consistent motivation, education and personal accountability no matter where you are. 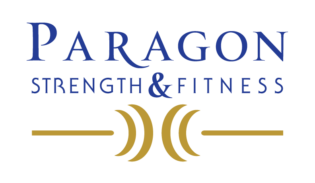 Customized fitness and nutrition training for your team leaders and employees. 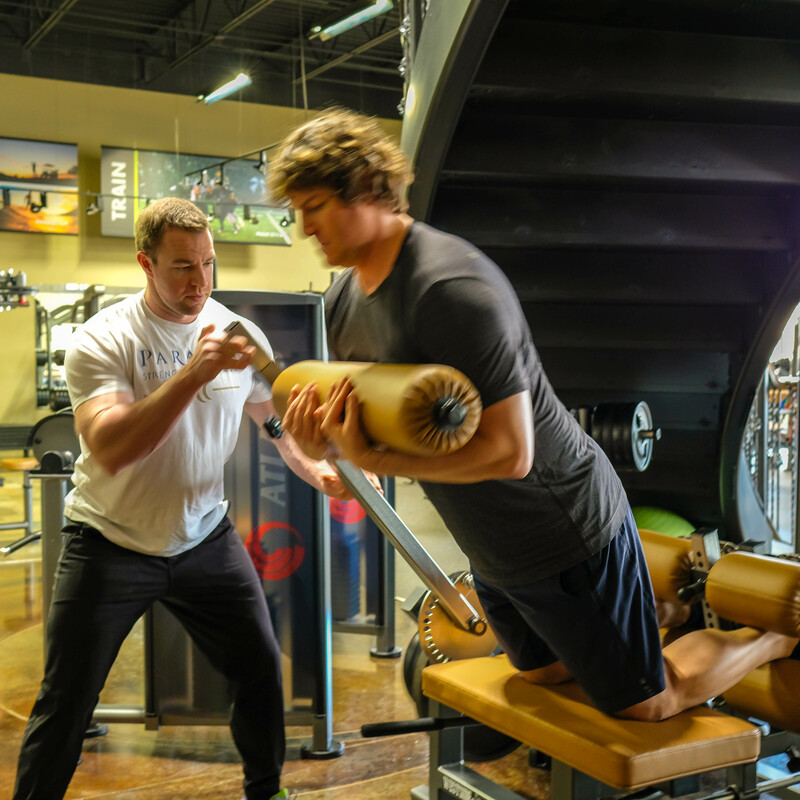 We can create individual health and fitness plans for each employee, train them in our facility and provide encouragement as they work towards their goals. 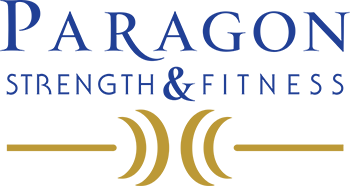 We provide personal nutrition plans, recipes, diet tips, weekly body fat testing and accountability. The plan changes with you. It's never a one size fits all template.